Contest: Win a Moto 360 From Droid Life (Day 5 of 5)! Day 5! The final chance to win! 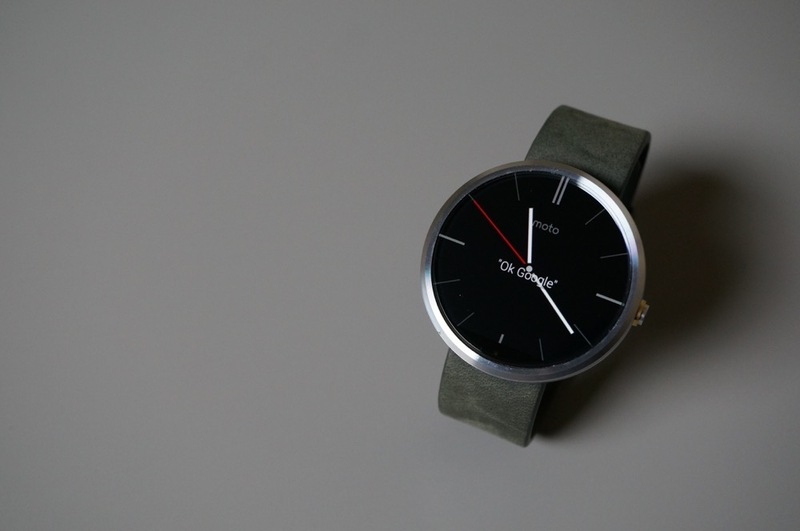 No need for an introduction at this point, since we have already given away four Moto 360s. So here we go. It is the same deal as the first three four days – simply fill out however many entries you would like in the Rafflecopter widget below, sit back in your chair, and wait for Monday morning at 9:00am Pacific to see if you are winning a brand new Moto 360 in silver/grey. Let’s do this (again, again, again, again). Day 5 Prize: 1 (one) Moto 360 in silver/grey. Winner: Our winner will be chosen at random, Monday morning, September 22, at 9:00AM Pacific.